Data passed by cookies will never contain your name, address, telephone number or payment details. 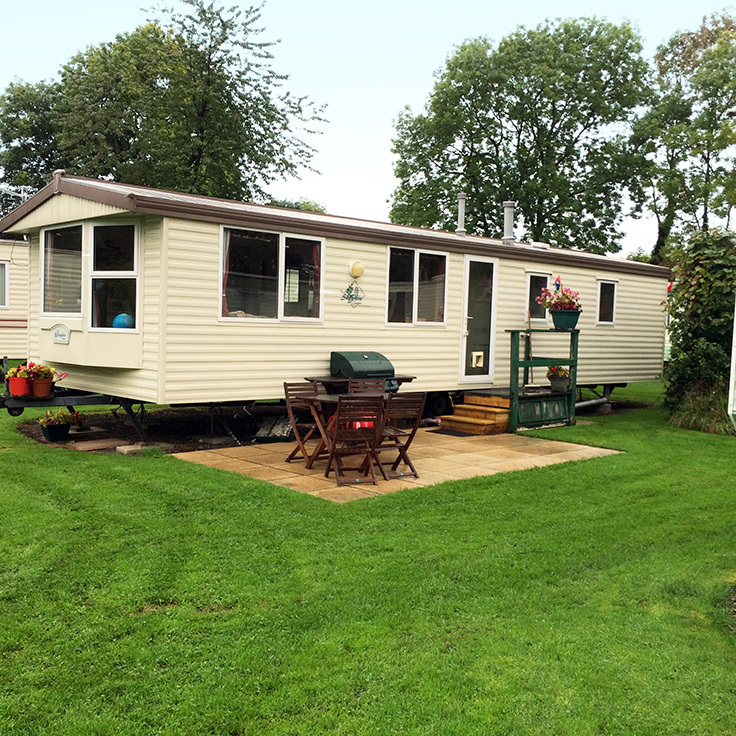 Eales Caravans will never disclose your personal details to any third parties. Persistent cookies remember you for a set period of time. 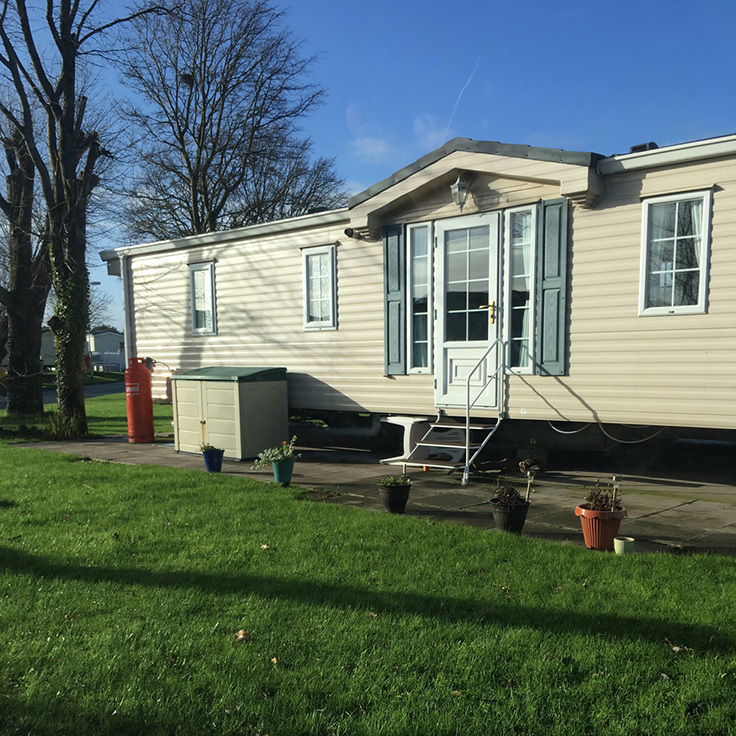 On your first visit to the Eales Caravans site, you will be presented with a default view. Over time, the version of the site you see may change, as persistent cookies remember items you have previously viewed, preference changes you have made, or whether you logged into or out of your account while browsing.